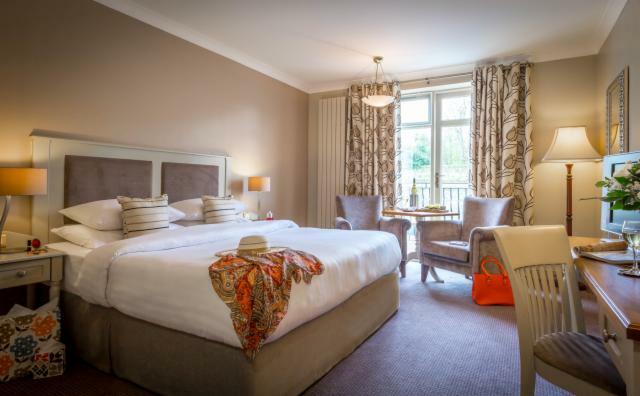 Retreat from the stresses and strains of everyday life as you relax and unwind in our luxurious accommodation at the 4 star Kilkenny River Court Hotel. 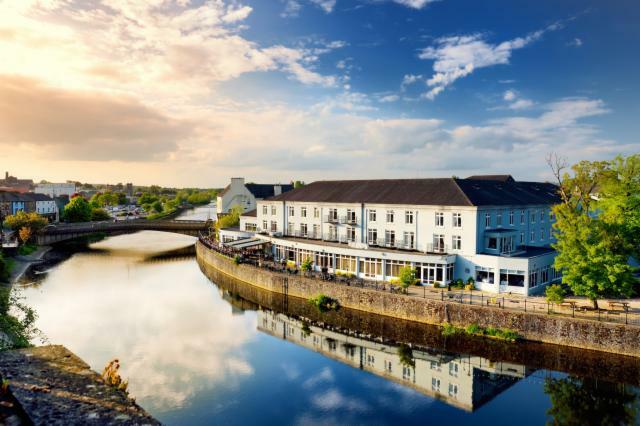 This Hotel is a favourite of many visitors to the area of Kilkenny including leisure as well as corporate guests, the Hotel offers the comforts of a 4 star Hotel that you would expect including fully secure car-parking right in the heart of the bustling Kilkenny city. 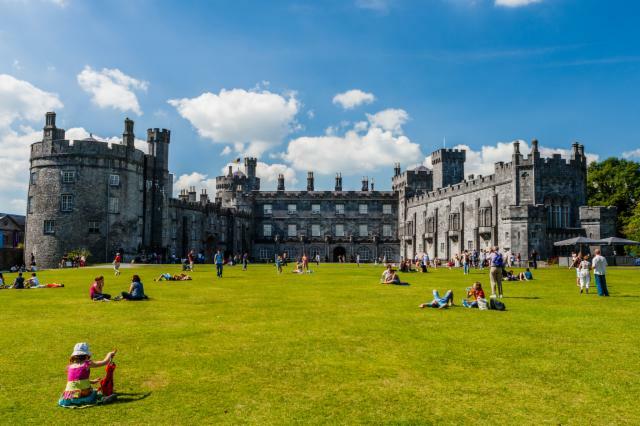 Explore the Medieval Mile, enjoy a visit to Kilkenny Castle, experience one of the city's many festivals and events, or simply relax in our beautiful city. Elegance and beauty are the trademarks of our 102 spaciously appointed en-suite guestrooms. Newly refurbished and stylishly decorated accommodation with fine furnishings, a stay at the Kilkenny River Court Hotel is a must. We offer our guests a choice of beautiful luxury rooms to include Classic, Deluxe, Executive rooms as well as a collection of luxurious Suites. 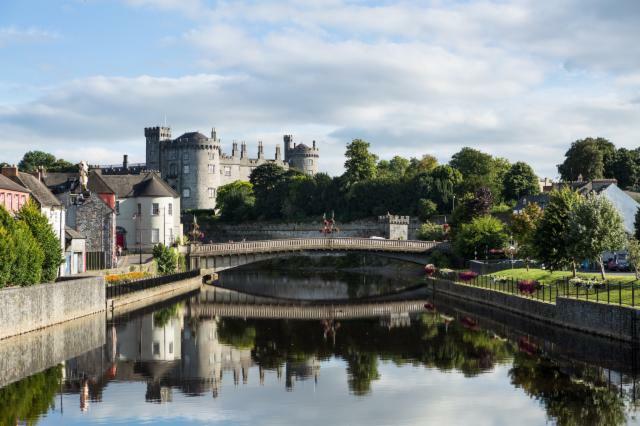 Our deluxe bedrooms and luxury suites offer the best views in the city of the majestic 12th century Kilkenny Castle on the banks of the River Nore. 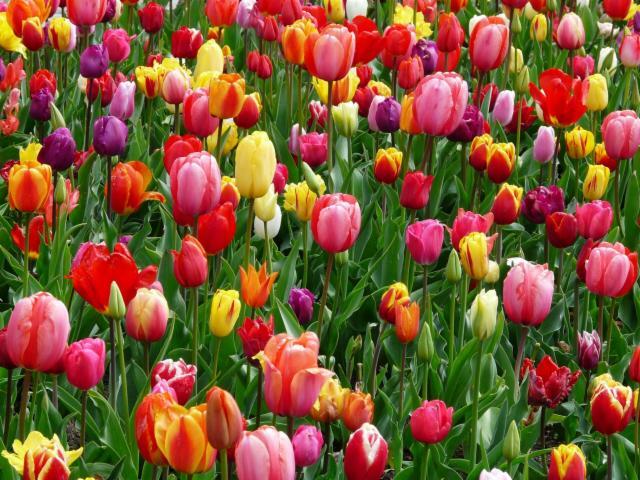 Please note that the Hotel operates a strict non smoking policy throughout the bedroom areas of the Hotel. A dedicated smoking area is available for guests wishing to smoke and is located just off the Riverview Bar amid our magnificent covered terrace. For luxury accommodation in Kilkenny, stay at the Kilkenny River Court Hotel. 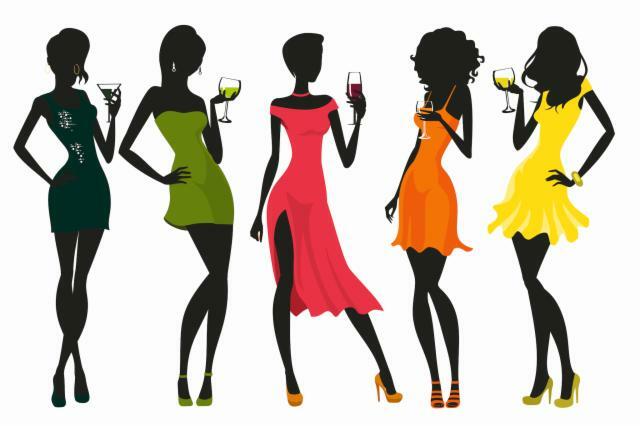 Our dedicated team are always at hand to assist in making your stay with us a memorable one.